Make sure the Google Authenticator app is installed on your mobile phone. Make sure the time on your mobile phone and on the computer from which you are logging in to the ExCraft website are synchronized. 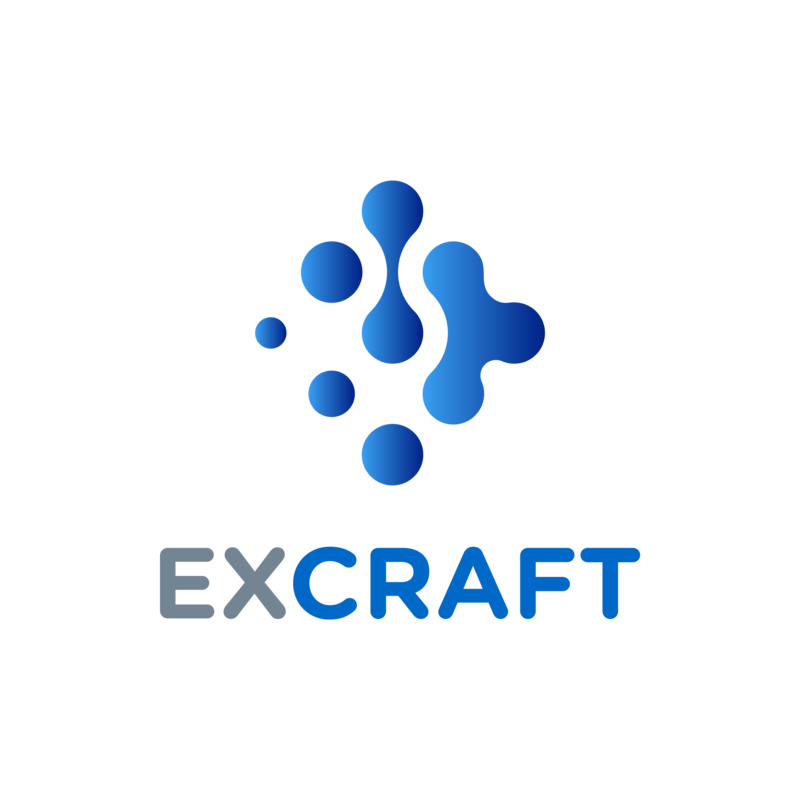 Go to the ExCraft website and enter your login password and 2FA code.